LOADED! PCA OWNED, RARE SIX SPEED MANUAL! 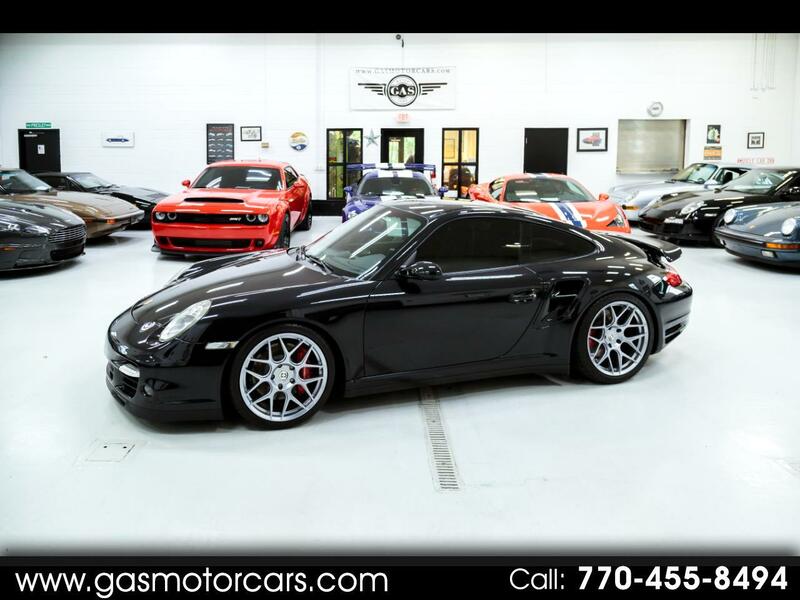 SPORT CHRONO, PAINTED CENTER CONSOLE, PCM, BOSE, ADAPTIVE SPORT SEATS, CUSTOM HRE WHEELS, AND MUCH MUCH MORE. DEALER SERVICED, NEVER TRACKED, GARAGE KEPT. THIS IS A LOCAL CAR THAT WAS PCA MEMBER OWNED AND LIGHTLY USED. GAS MOTORCARS INC IS A FAMILY OWNED AND OPERATED DEALERSHIP LOCATED IN MARIETTA, GA. WE ONLY SELL VEHICLES OF THE HIGHEST QUALITY. WE DO NOT PROVIDE FINANCING. WE SHOW VEHICLES BY APPOINTMENT ONLY.